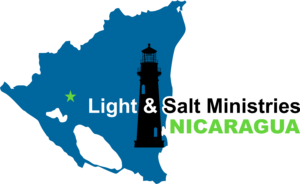 Keep up with what’s happening in Nicaragua. Be informed with our Annual Reports. Read our field reports from our founder. Be encourage reading the testimonies of people who have visited us. All reports are in PDF format. Please click the button for the one you would like to view. Be a part of more life change this year by supporting our christian education and poverty relief efforts in Nicaragua! Partner with us in connecting more families to success this year!